According to OSHA, there were 4,379 worker fatalities in private industry. And, 1 in 5 worker deaths were in the construction industry. The “Fatal Four,” which includes falls, struck by objects, electrocutions, and equipment catches, are responsible for 64.2% of construction worker deaths. Omega Safety Training provides safety training for companies and workers in the construction and general industries, with the goal to decrease this number. The number one OSHA citation in 2016 was falls in the workplace, and those could be eliminated by having your employees take a fall protection training course. 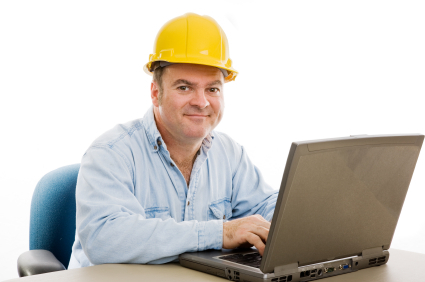 We Provide Instructor-Led Training in OSHA 10 and 30 Hour Construction and General Industry. Contact us today if you’re in need of safety training!